Come on in and warm those frozen cockles on our festive mulled-wine & mulled-art combo! 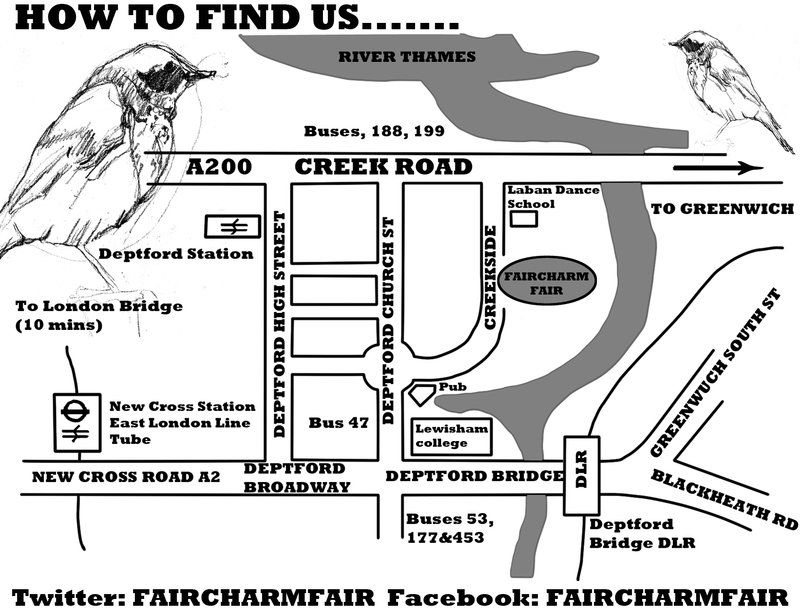 Stalls are still available for the Faircharm Fair to be held during the deptford X festival weekends 28th 29th July and 4th and 5th of August. Prices are only £ 25.00 per weekend! An exciting programme of events is planned to happen in and around Deptford tomorrow, aimed at engaging 13-19 year olds in a range of creative activities as part of Recognition Festival. Creekside Artists Marleon Hefer and Caroline Underwood will be at the Deptford Lounge on Saturday 10th March, running a drop-in drawing session for 13-19 year olds based on Lewisham Council’s Cultural Olympiad theme: ‘Out of my window’. 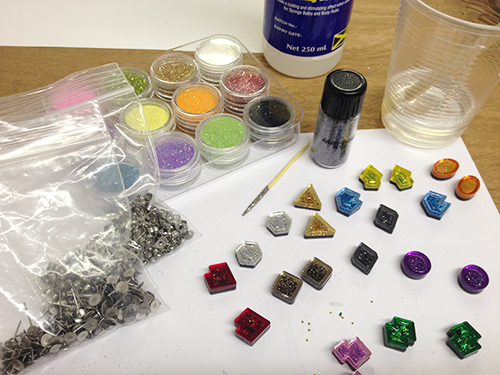 Free entry, no booking necessary, materials provided. 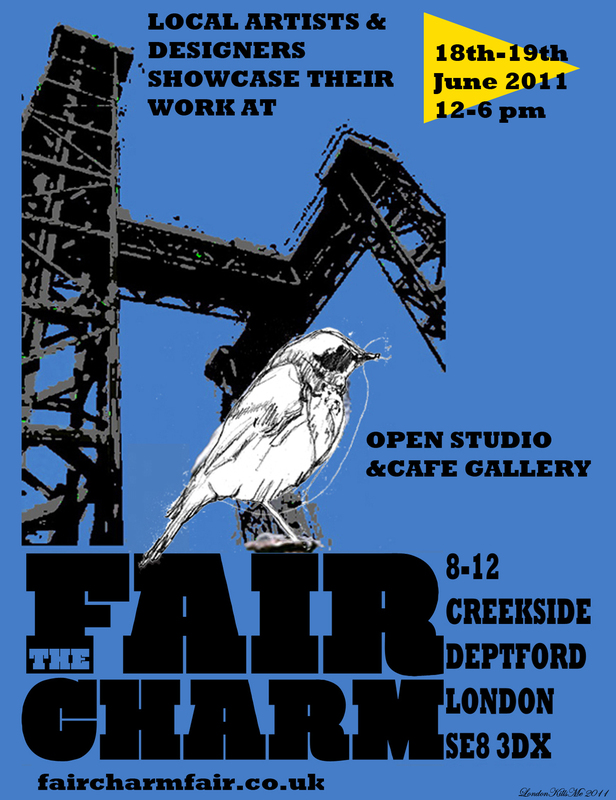 Creekside Artists are hosting Open Studio events over two weekends during this year’s Deptford X Festival. 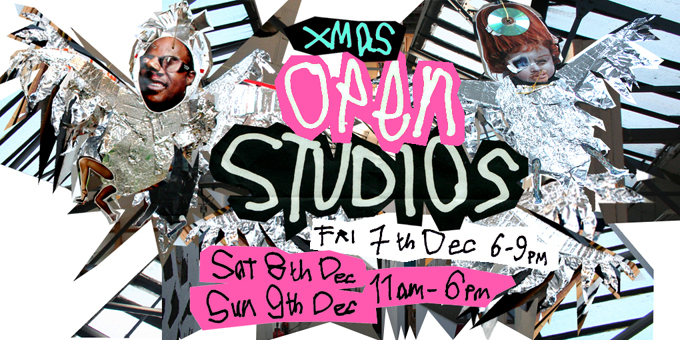 Many other local open studios will be open too as part of the festival’s dynamic programme so why not make a weekend of it… See you in SE8! 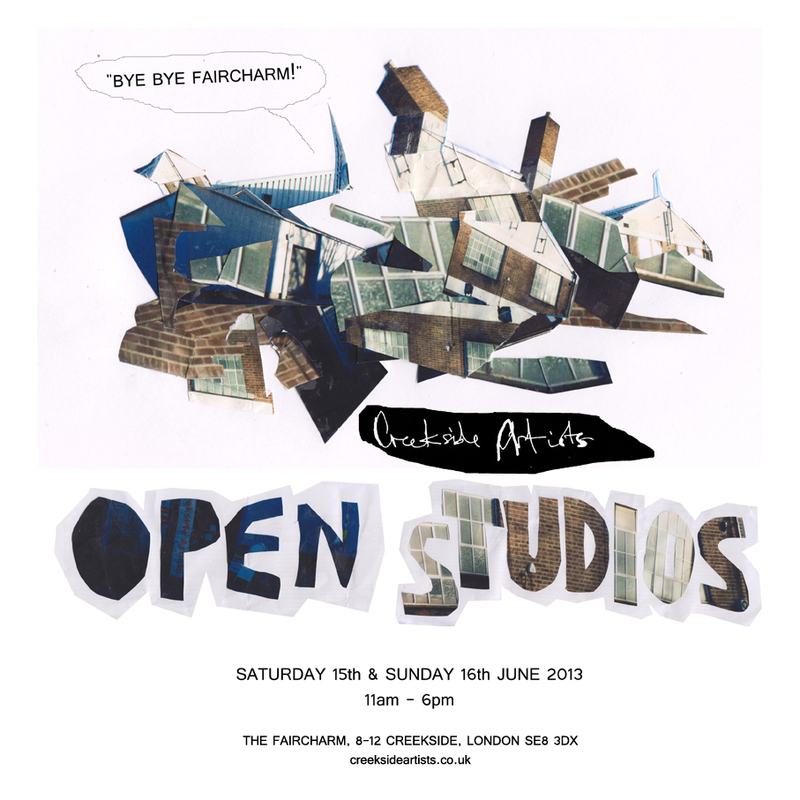 Creekside Artists will be opening their doors to the public on 18th and 19th June as part of an annual Spring/Summer Open Studio event, giving visitors the chance to see artists and designers at work and explore their working studios at Faircharm Trading Estate in Southeast London. 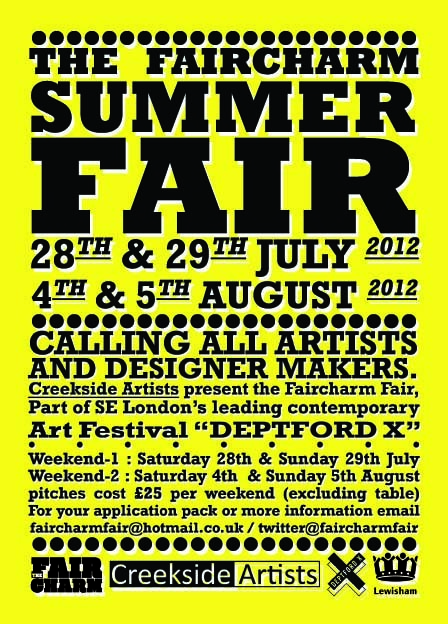 Deptford-based artists and designer-makers will also be showcasing their work at the Faircharm Fair. 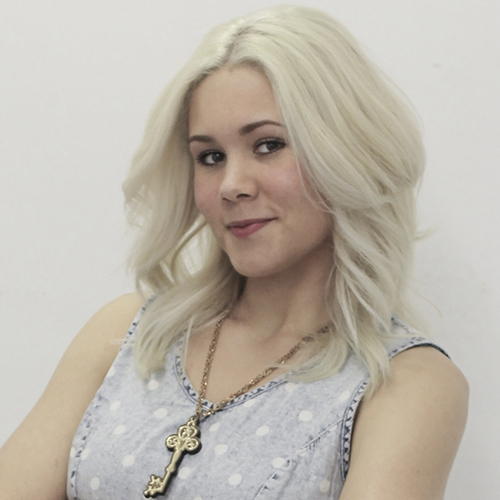 The events aim to provide local artists and designers with a platform to exhibit and sell their work in Deptford, an area firmly establishing itself as one of the City’s most exciting artistic hubs. 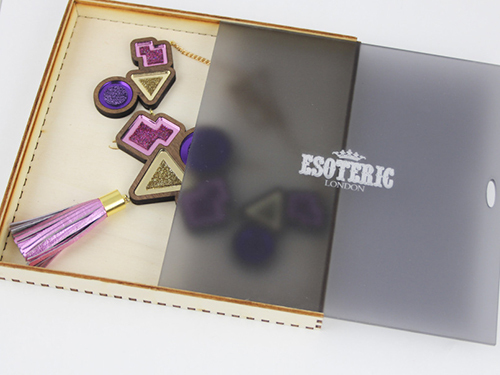 Visitors will have the opportunity to browse and buy furnishings, fine art, fashion and jewellery direct from local artists and artisans. 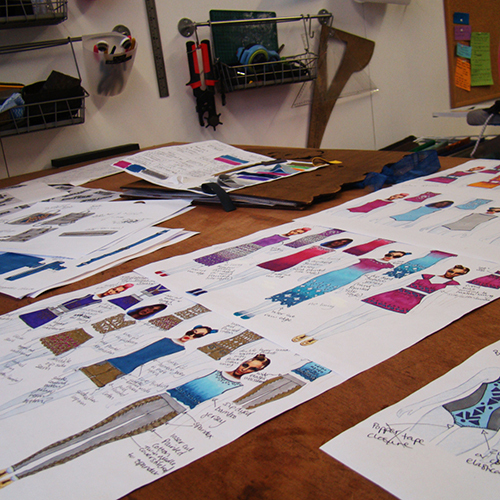 Creekside is a creative community comprising several artist cooperatives as well as craft businesses and galleries, many of whom will also be contributing to the busy programme of art and craft exhibitions happening this month in and around the area. Faircharm Trading Estate’s new on-site caterers will be providing a special Summer BBQ on Saturday alongside their regular menu. Since their recent debut this Spring, Creekside Cafe has already secured a steady stream of regulars who enjoy breakfast, lunch and coffee meetings six days a week. The cafe serves Fairtrade tea, delicious homemade soups, salads, sandwiches, cakes and good coffee.